Hi!!! It’s been WAYYY too long since I’ve done a recipe post. Well, that ends today! The next few posts will all feature delicious recipes. Well, let’s get started ! 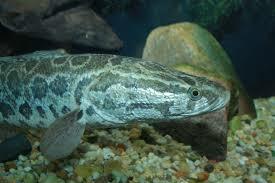 Snakehead fish is a predatory freshwater fish native to Africa and Asia. Unfortunately, snakehead fish has the unsavoury reputation of “fishzilla” and is actually ILLEGAL to possess live in many US states due to its invasive nature. However, Asians have a different view. 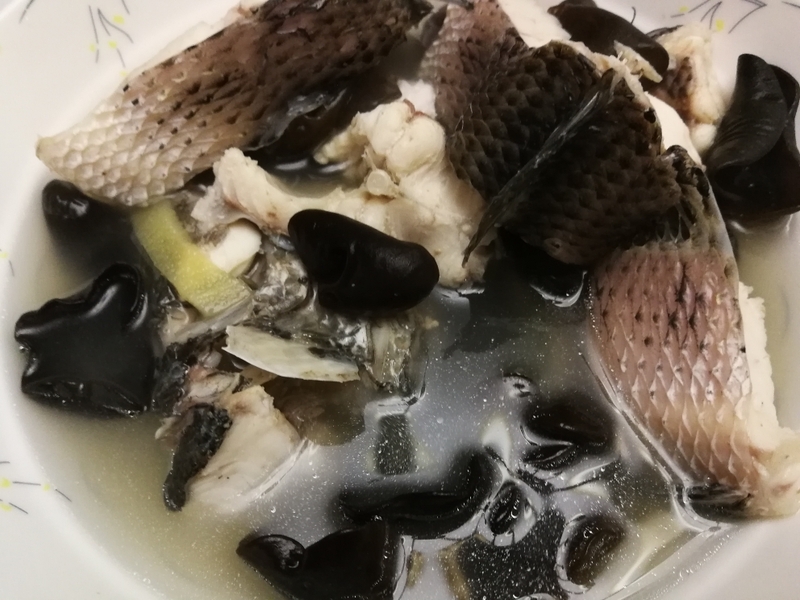 Traditional medicine believes that snakehead fish, especially in soup, has healing properties. Guess what, the claims aren’t unfounded! Even if the claims are overblown, snakehead fish is an extremely nutritious source of lean protein and Omega -3s. Place the head and tail into a stockpot with water, cooking wine and ginger. Add in the middle sections and simmer for another 20-25 min. Add salt to taste. Finish with green onion. That’s it for today. I hope everyone enjoys this delicious, nutritious recipe. Until next time, Bye!